Diwali is the most awaited festival in India. Celebrated with pomp, Diwali bears witness to the exchanging of gifts between friends and family. 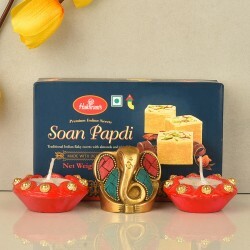 And of the many popular Diwali gifts, sweets still take the top spot. 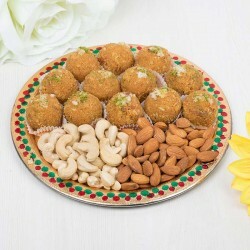 Send the best of Diwali sweets to your loved ones from our portal MyFlowerTree that has a wide range of Diwali sweets available online. 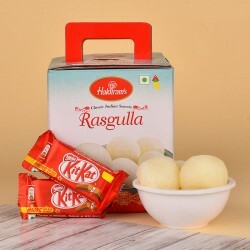 Here, you will find sweets such as Kaju Katli, Motichoor laddoos, Rasgullas, and many more. 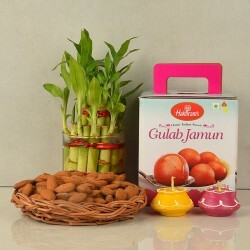 Moreover, our sweets are available at an affordable range. 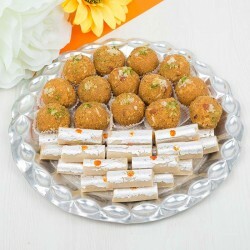 To ensure that your Diwali is filled with happiness, all you need to do is to place an order for sweets for Diwali online with us, and we will have it delivered to your home or the home of your loved one, depending on your requirement. 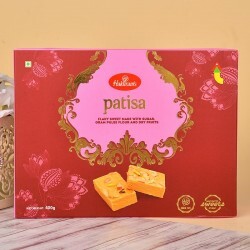 Diwali celebrations are incomplete without sweets, and to ensure that you get to savour authentic Indian sweets, we have assorted a delectable range of sweets for Diwali online. 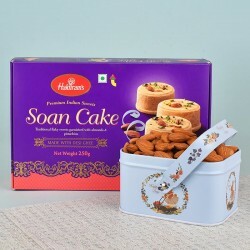 To make it even better, we offer same day delivery on Diwali sweets to be bought online. 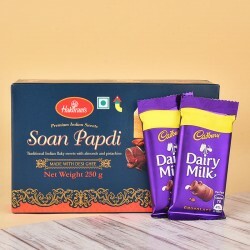 Whether you want to send Diwali gifts to Mumbai or Moradabad, we offer delivery options for almost all locations in India. 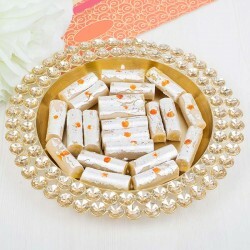 To send Diwali sweets online from MyFlowerTree, just choose the sweets, enter the address, and pay! From here onwards, our trained logistics team will take care of your order, making sure that you get fresh authentic Indian sweets delivered right at your doorstep! 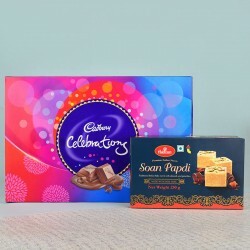 To keep you spoilt for choices, we have created exclusive Diwali sweet hampers that are not only reasonably priced but also made using the fines ingredients available, delivering excellent taste. 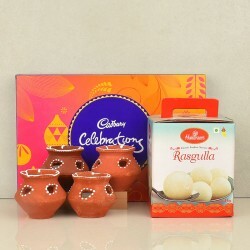 You can browse through our listings to find the finest Diwali sweets online, with combo options to make them even more exciting. 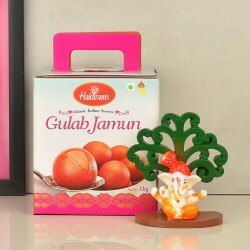 Your choice of sweets is a big reflection of your gifting choices during Diwali. Therefore, we ensure that only the best quality sweets are sent out after proper quality checks. This helps to avoid compromising on the quality of sweets. You can also send Diwali sweets online to your loved ones living in India or abroad using the multiple delivery options available with us. 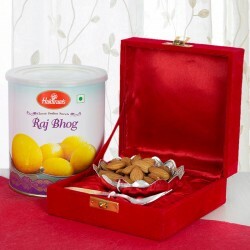 So, order Diwali sweets online from MyFlowerTree, and sprinkle some sweetness in the festivities.